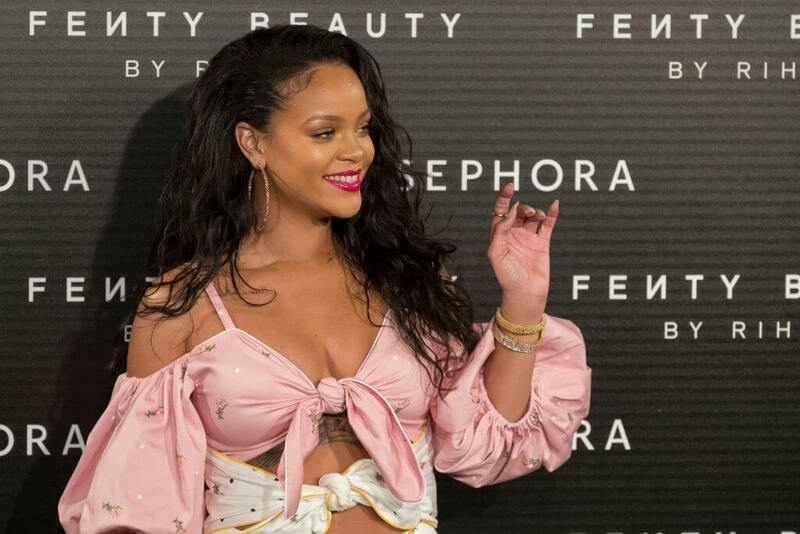 Some celebrities feel like they owe everything to their fans, which is why so many of them want to give back and find ways to show their appreciation. 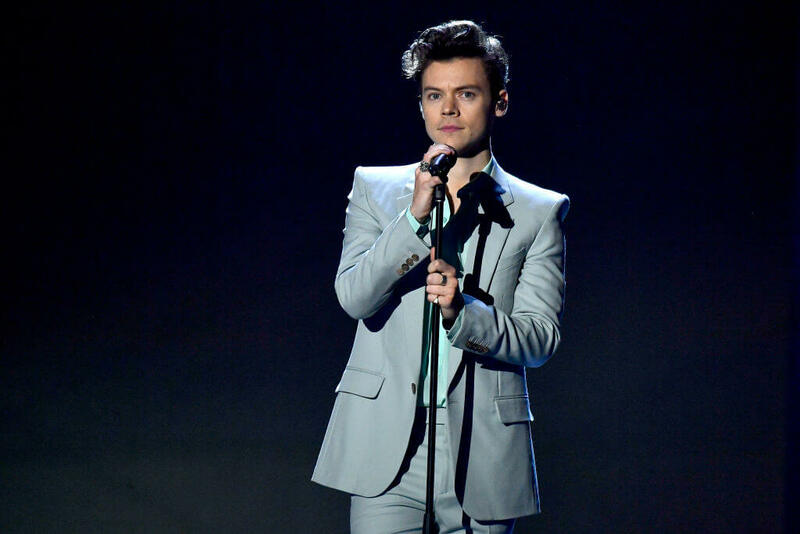 Whether it’s answering a direct message on social media or showing up to be someone’s date for the night, there are few things that some celebrities won’t do in order to give back to their fans. See the length that these celebrities went to just to show their appreciation for their fans. Seeing how thankful these fans were in return is an added bonus. See what Zac Efron did in order to help out an excited fan. 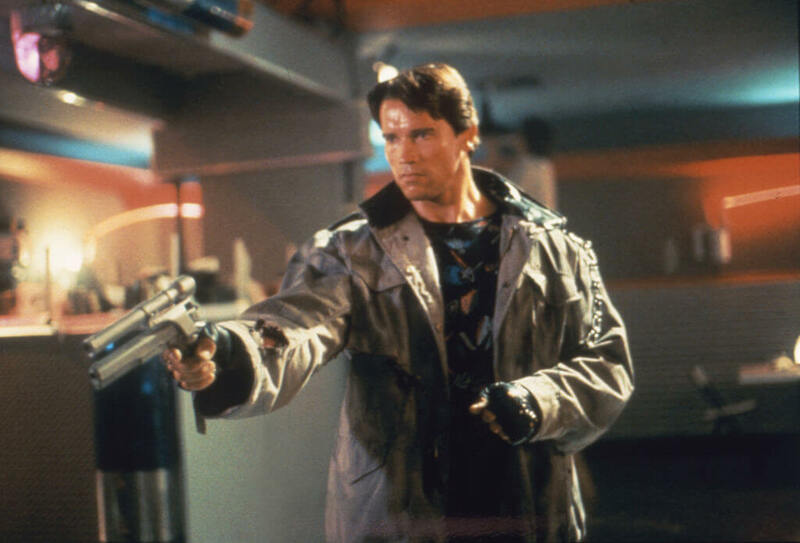 Amazingly, Schwarzenegger responded with kind words of encouragement saying, “I’m not going to be that hard on you. Please don’t be that hard on yourself […] One step at a time but don’t beat yourself up.” Not only did Schwarzenegger help Ali, but likely others who read the thread and were dealing with similar feelings. 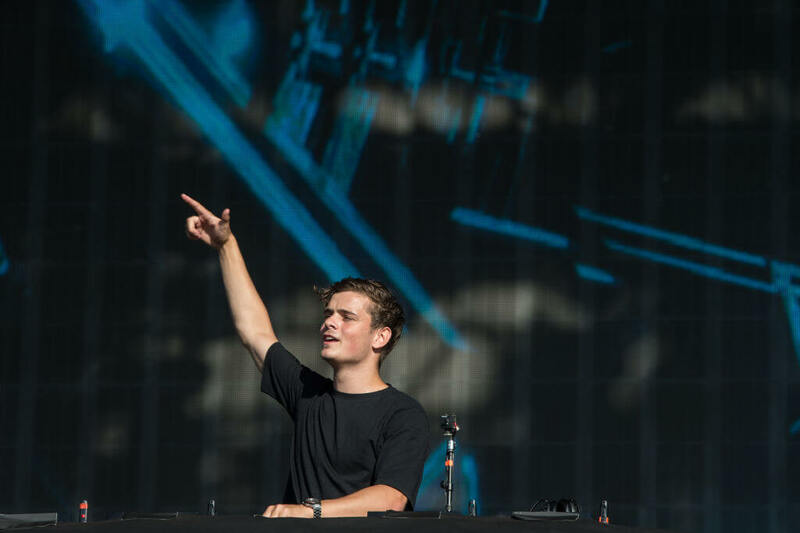 When a fan bought his ticket to see DJ Martin Garrix in Amsterdam, he realized that he might not be able to go because of the price of plane tickets. So, he reached out to Garrix and told him the situation. Garrix responded by happily buying him a plane ticket for the way back. When an excited fan broke his phone while trying to take a picture of Zac Efron, Efron was there to help him out. On Instagram, the High School Musical star posted a photo of him with his fan and his broken phone. A few years back, an Eminem-obsessed fan was unfortunately diagnosed with a terminal illness and given just a short amount of time to live. 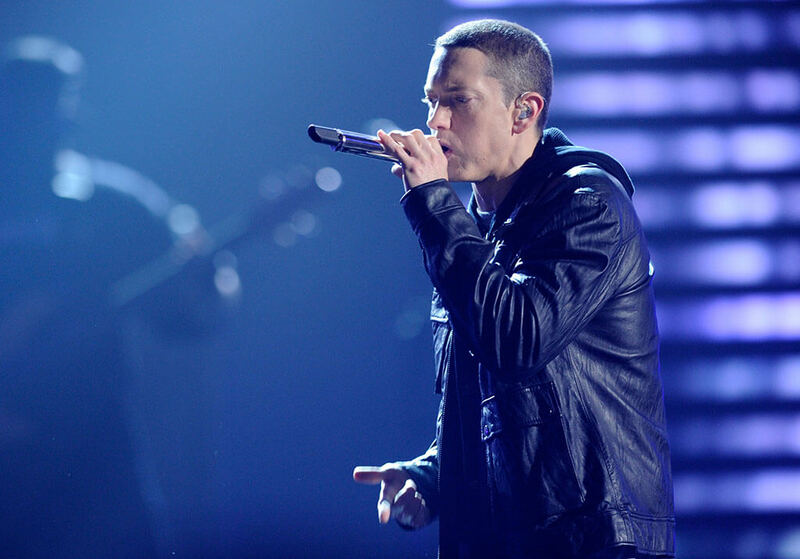 In an attempt to fulfill his lifelong dream of meeting Eminem, his family and friends took to Twitter and started the hashtag #GetGageGarmoToMeetEminem. While Eminem could have made a big deal out of the situation in order to improve his image, instead, he went to meet the fan quietly. He visited his house in Michigan and spent two hours with him just hanging out and spending quality time with him. 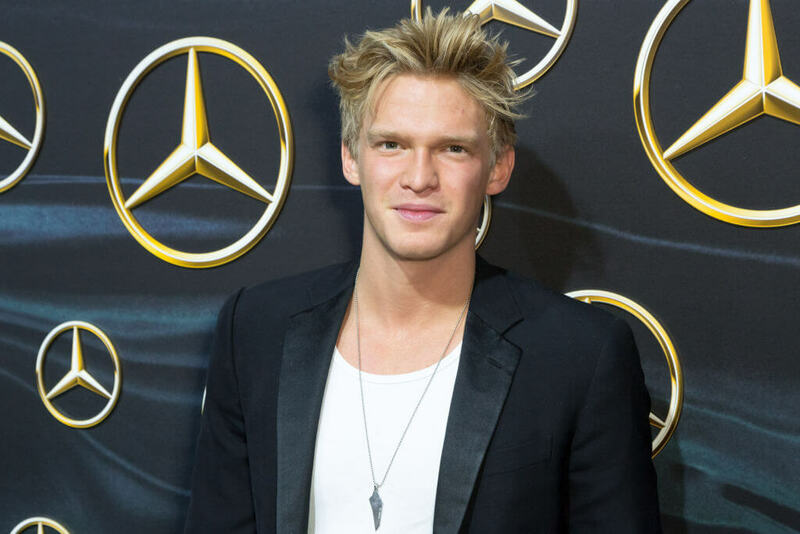 Singer Cody Simpson turned one fan’s dream into a reality. Victoria was sick with Hodgkin’s lymphoma and requested to meet Cody Simpson through Make-A-Wish foundation. Approaching Valentine’s day, Simpson went above-and-beyond when he showed up to meet Victoria. Not only did Simpson meet Victoria, he took her to one of his concerts, showered her with presents, and spent some serious one-on-one time backstage. As if that wasn’t enough, towards the end of his show, he brought her out on stage and sang the song “Angel” to her directly. Victoria definitely got the full experience with Cody Simpson. On top of that, Harry also invited her and her family to come see one of his shows. However, Harry made sure to visit Campbell at her home so they could hang out alone before his show. Lady Gaga refers to her fans as “Little Monsters,” and has always shown appreciation for them and all of their support. In order to remind them how much she cares, she’s always active on social media, responding to fans and acting like a friend rather than a celebrity. On one occasion, in 2009, a group of “Little Monsters” were camped out in front of Best Buy in anticipation for the release her next album, Fame Monster. To show her appreciation, Lady Gaga spent $1,000 on pizza so that her fans didn’t go hungry while waiting. Upcoming: Shocker! Tom Hanks loves his fans! Actress Ellen Page loves getting to know her fans on social media, and she likes getting to know her fan’s pets even more! Page is known for being very active on Twitter and likes helping name her fan’s pets. All you have to do is send a picture to her and she often replies with a few suggestions. However, this isn’t all she does on Twitter, she’s well-known to try and answer any of her fans questions, or just have a friendly conversation. So, if you send her a Tweet, you might hear back from her. 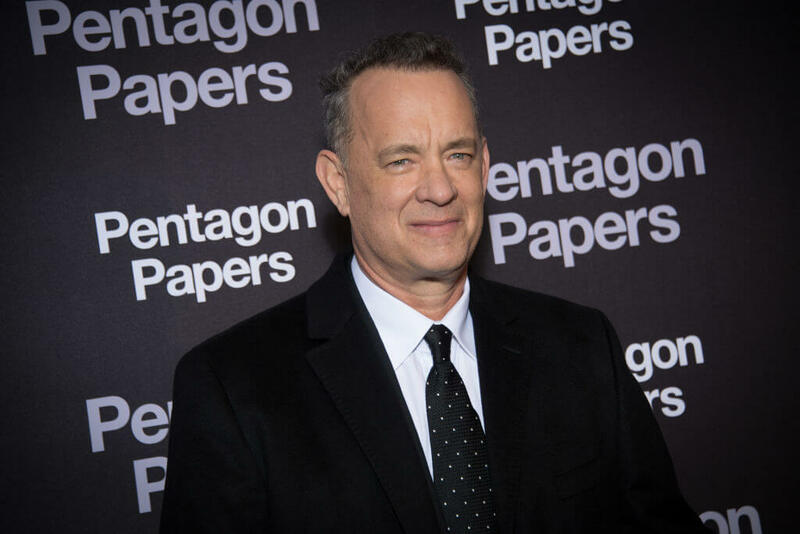 On an average day in New York, a local cab driver picked up Tom Hanks without noticing who he was. Eventually, he came to the realization and the two had a nice conversation during their drive together. Hanks even gave the driver the nickname “Mr. Ferrari,” because of his hat and occupation. After the driver dropped off Hanks, the two said their goodbyes and went on their way. Then, one day, the driver received a text message from a number of a previous passenger. It was from Tom Hanks inviting him to visit him backstage and see his play Lucky Guy. 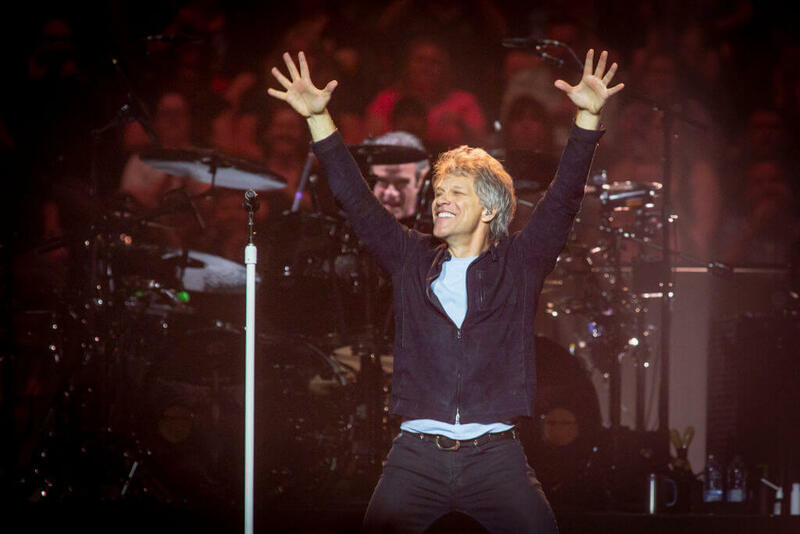 You’ll never believe what Bon Jovi did for a fan. Before they became famous, Laurent and Larry Bourgeois or the Les Twins released a video of them on YouTube dancing to a Beyonce song. Beyonce was beyond impressed and made it her mission to track the two boys down in order to work with them. The three of them eventually did work together, showing the lengths Beyonce is willing to go to meet and help inspire her fans. 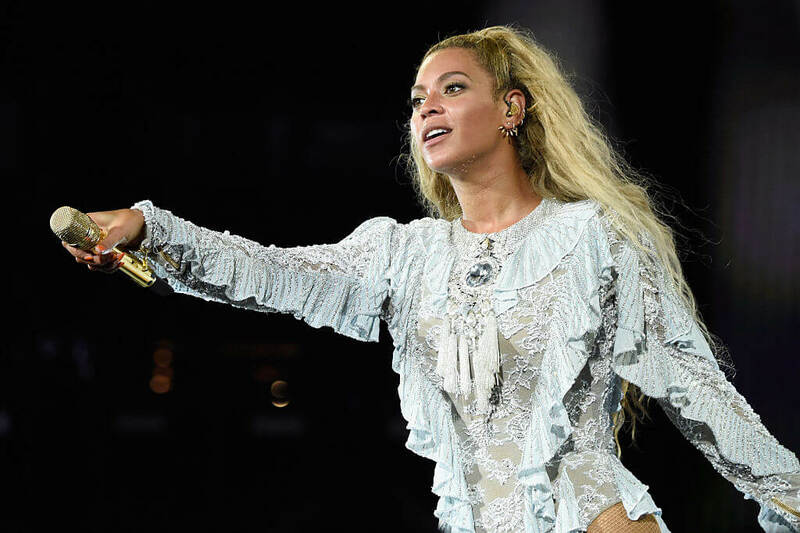 This isn’t unusual, as Beyonce is frequently making special appearances at karaoke clubs or going out of her way to meet her fans. After a few hours, Rihanna replied saying “Just believe that the heartbreak was a gift in itself! Cry if you have to, but it won’t be forever! You’ll find love again, and it will be even more beautiful! In the meantime enjoy all that YOU are!! !” Must be nice to have Rihanna sending you comforting words! Miley Cyrus is not afraid to use her voice to speak on political issues such as immigration, Planned Parenthood, or LGBTQ rights. She doesn’t just care about her fans but for all people and has even donated half a million dollars to AIDS research at the amfAR LA Inspiration Gala. Of course, she shows some love to her fans too. In one instance, she told Jimmy Kimmel that she was so impressed with a fan’s social media skills and knowledge of the industry that she flew her out to live with her mom and work with her for an entire summer. Back in 2016, Bon Jovi fan Branka Delic planned to have her wedding in Las Vegas around the same time that Bon Jovi would be there for his Because We Can tour. In the days before her wedding, Delic started a petition and messaged him, pleading him to come to her wedding. Unbelievably, he showed up and even walked her down the aisle. Apparently, he likes surprising his fans and will wear disguises, only to reveal himself to be the rock legend, Bon Jovi. He also took a long-time fan that was battling stage four cancer of out to a private dinner and hung out with her family for hours afterward. Mila Kunis did something awesome for a fan that is a veteran. 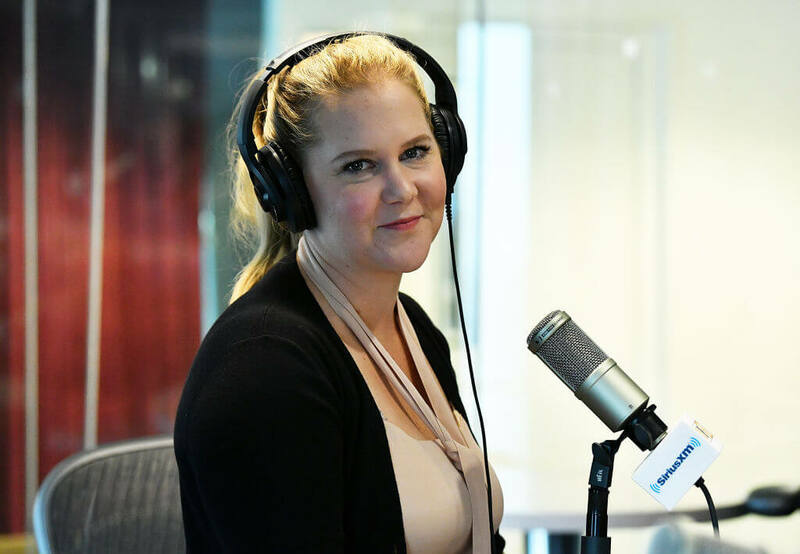 Back in 2015, comedian Amy Schumer was enjoying a meal when she decided to help her server out a little bit. After connecting with her server, she decided to give her a $500 tip, over 1,000 percent more than her actual bill. Schumer ordered a cup of soup and a few appetizers. Amy said that she shared an “engaging and animated” conversation with the server who was describing what it was like to work two jobs and pay your way through school. Amy remembered what it was like to not have much, so she decided to help the server out. 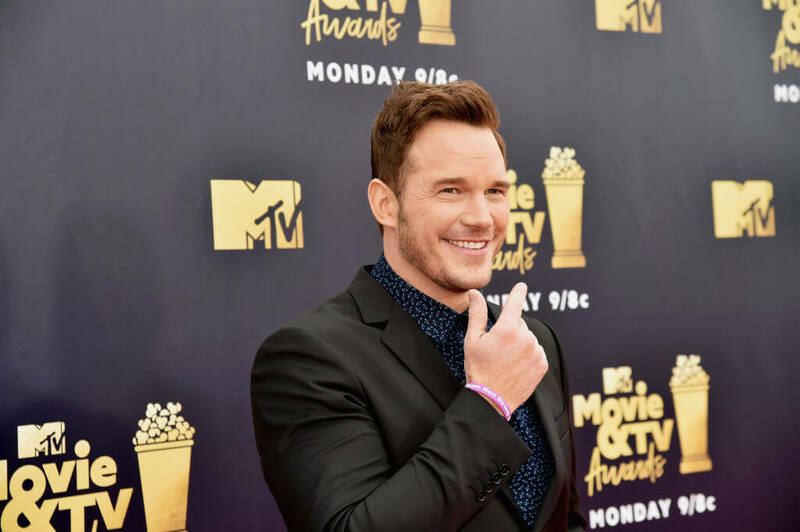 It’s no secret that Chris Pratt is adored by his fans, and for good reason. He loves interacting with his fans and is always willing to stop and say hi. If you already didn’t like him enough, in 2014, he visited a children’s hospital where he dressed up as his character fromGuardians of the Galaxy and held a screening for the kids and their families. After the movie, he spent three hours handing out toys to kids and some spent some extra time with a kid known as “Lego Kid” who recognized his voice from The Lego Movie. In 2011, Sgt. Scott Moore was thousands of miles away during a deployment in Afghanistan. There, he created a YouTube account and sent a video to Mila Kunis, asking if she would accompany him as his date for the Marine Corps Ball. Luckily for Sgt. Moore, Kunis responded and agreed, and the two went together to the ball in Greenville, North Carolina. It sounds like Sgt. Moore had the last laugh when he showed up with Kunis on his arm at the ball. Surely, he was made fun of by his friends thinking that Kunis would agree to be his date. After being diagnosed with a stage-4 brain tumor, 18-year-old Alisa Finley had the opportunity to start making a few of her dreams a reality. Her first request was to be kissed by Channing Tatum. When Tatum heard about Alisa’s request, he had no problem making her dreams come true. Although he didn’t fly out and give her a smooch, he sent her a video of him blowing a kiss to her. He and his wife then sang Pharrell Williams song “Happy” on camera while they were attending the 2014 Oscars. 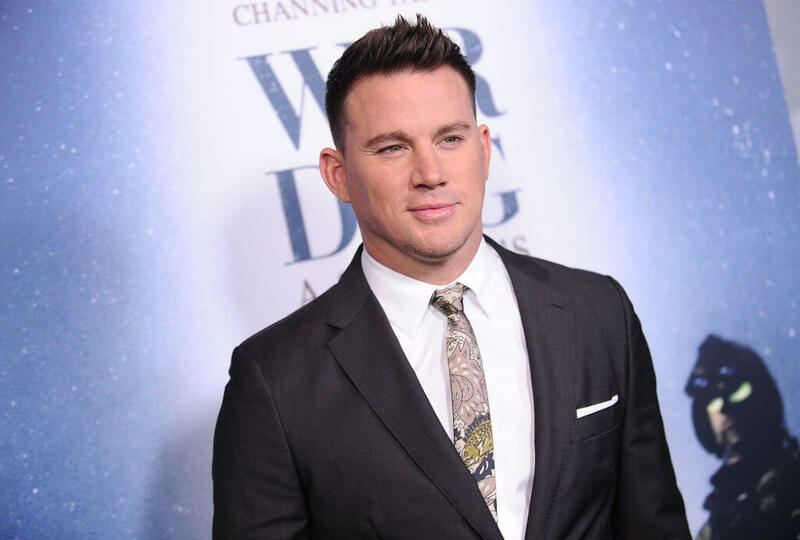 Not every girl can say that Channing Tatum blew them a kiss, we wonder if he’s had that request before? 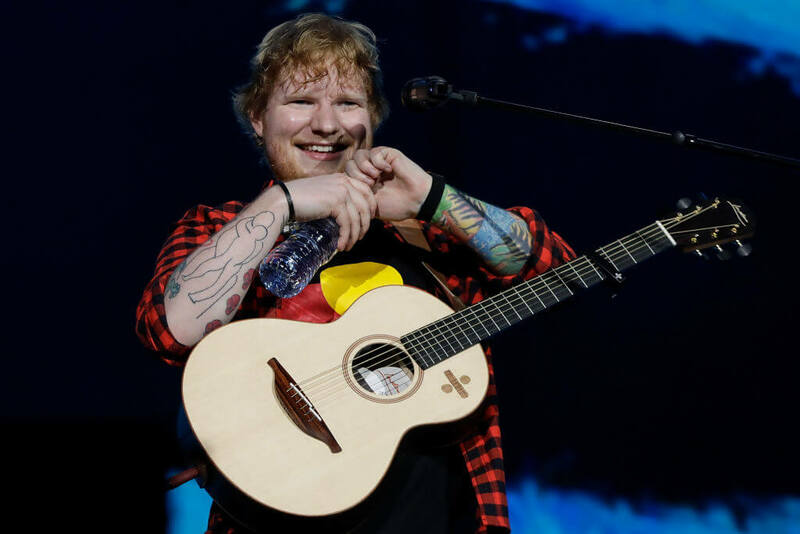 After teenager Triona Priestley’s cystic fibrosis worsened, her friends and family started a Twitter campaign to help her meet her idol, Ed Sheeran. Using the hashtag #SongForTri, Ed Sheeran took notice of the campaign and offered to give her a call. Sheeran’s management organized a phone call at a bittersweet time. Over 20 years ago, Zach Galifianakis, an aspiring young actor, met an eccentric old homeless woman named Marie “Mimi” Haist. While in a laundromat where Mimi lived at the time, she taught Galifianakis to do his laundry. 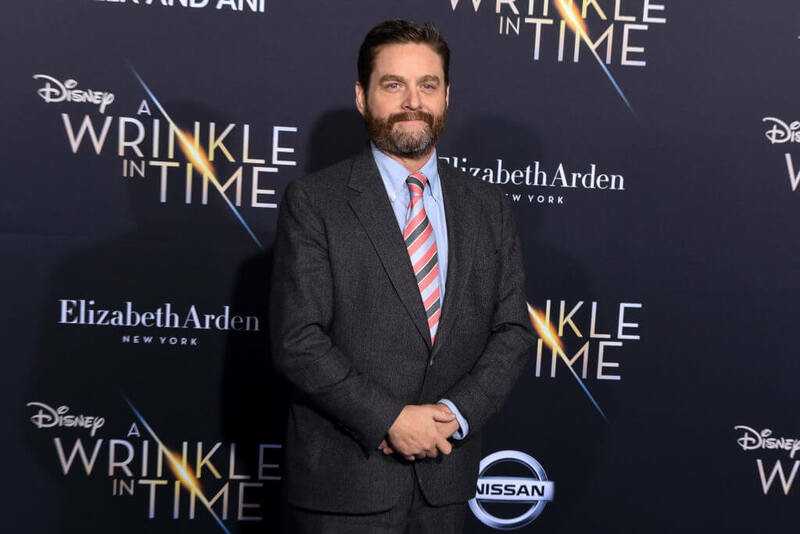 Decades later, Galifianakis took an interest in the woman’s life story and along with director Yaniv Rokah, made a movie about her life starring himself and Renee Zellweger. The proceeds from the film helped to get Mimi and apartment, furniture, an off the streets for good. He even took Mimi to the premiere of The Hangover III where she was Galifianakis’ date, getting her first taste of the life of a celebrity. 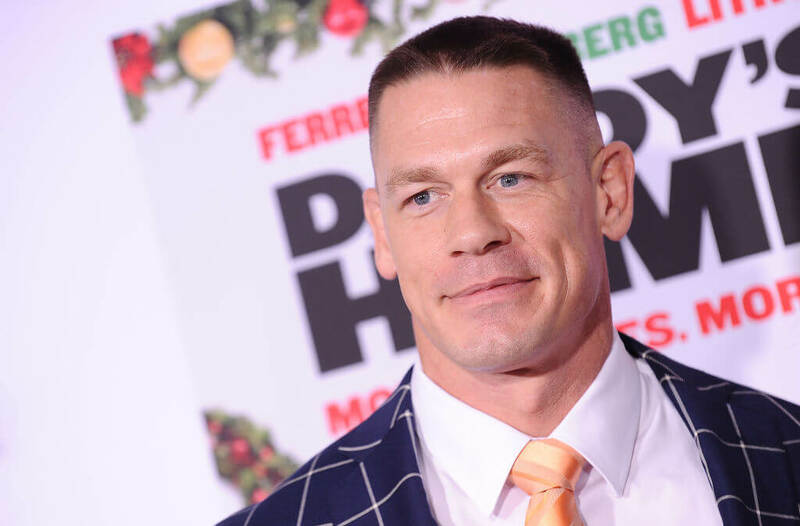 Through the Make-A-Wish Foundation, over the years, John Cena has been personally responsible for making over 500 wishes come true. Typically, he will take some of his fans to see him wrestle ringside. Although he has made over 500 wishes come true, he still stays in contact with many of the families and kids. He says that it’s his duty to give back because of how lucky and grateful he is for all of the opportunities that he’s been given throughout his life. He adds that when it comes to helping make wishes comes true, he drops everything and makes it his top priority.